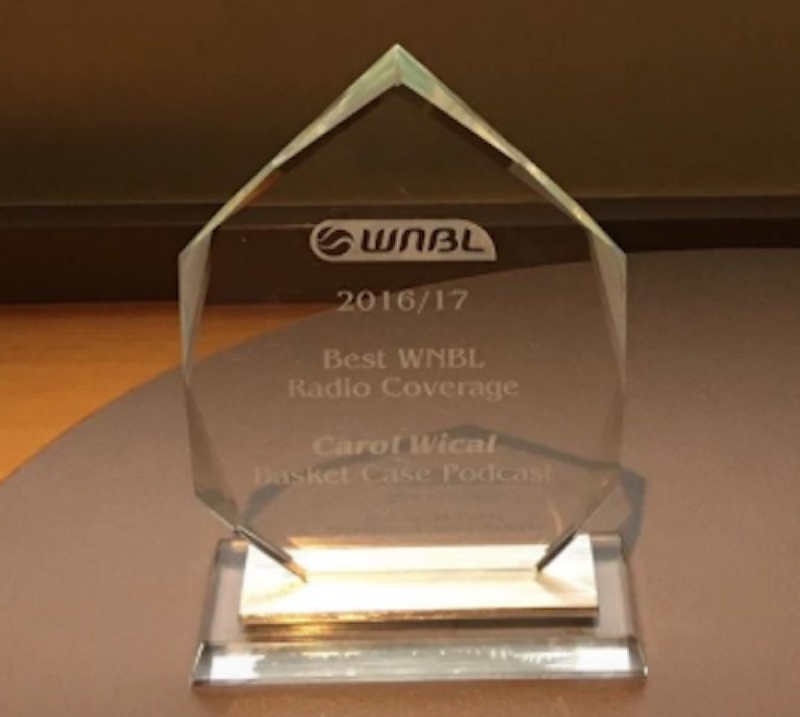 Winner WNBL Media Awards Best Radio Coverage 2016/17 Season. 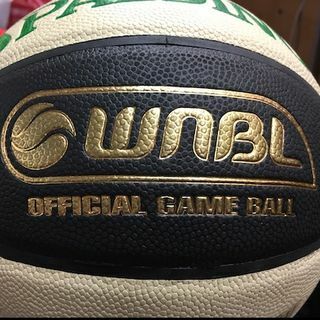 First posted Thursday nights it changed with the fixture to Tuesdays during the 2017/18 WNBL season. It began 16 October 2014. It's an interview show about WNBL. A bit of basketball talk, a bit of chat. Previews of the round to come, long interviews, and reflections on the previous week.